This section of the river flows through a property that is owned by a private landowner. Urbani Fisheries in conjunction with the NRCS, the landowner worked for three years through the permitting process to eventually begin the restoration work on June 16th and completed on June 26th. 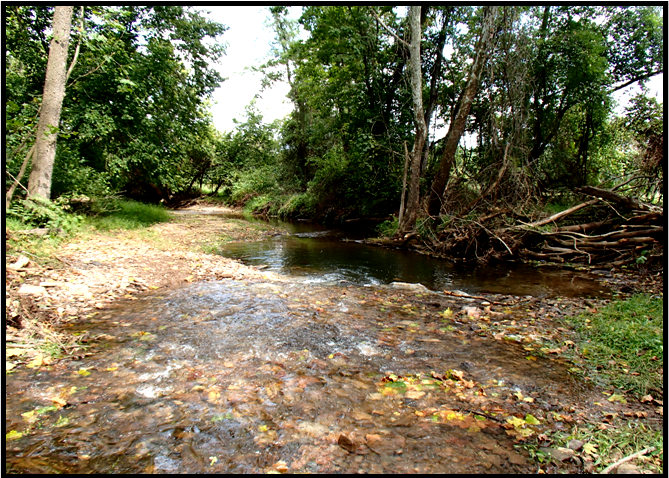 The scope of work included restoration and habitat enhancement for adult and juvenile Heritage Brook trout on 1,200 linear feet of river and 800 linear feet of stream. 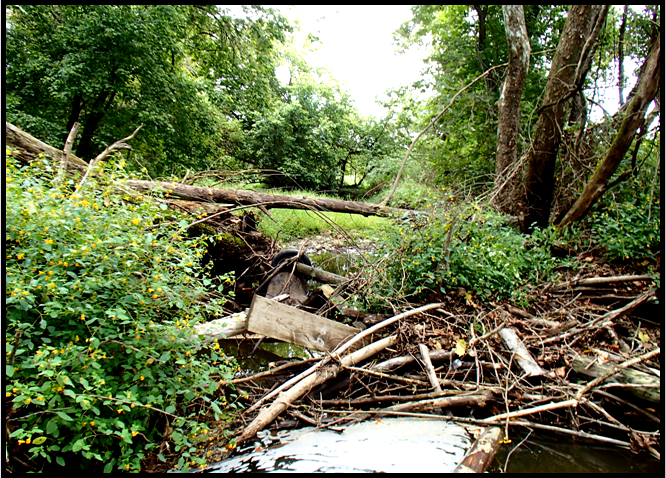 Work included river survey, river & habitat assessment, river design, agency site reviews, removal of debris, returning in-stream flow to historic channel, altering channel cross section, pool and riffle creation, point bar creation, riverbank stabilization by thalweg re-direction and boulder cluster placement.